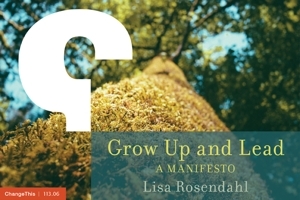 Lisa Rosendahl — No More Pictures, Puleease! Anything can happen in the name of security. As we move to increased security, employees will receive new ID badges that are standardized across the entire agency. Now, they vary in design and presentation by medical center. Makes sense. Where's the rub? Employees will no longer have the option to limit their identification to their first name and last initial; full names are required. Reason? Security. I can see the issue from both sides, sort of, but the question remains, how do you balance employee desire for privacy with an organization's need to provide a safe, secure workplace? The answer lies in an evolving conversation and series of tough decisions. Too bad it could not be as easy as my first grader going for cover on the first day of school!